Pressure cook potato, onion, carrot, green peas , ginger and green chilly with enough salt and 3/4 cup of water for 2 whistles. Release the pressure and add curry leaves, cardamom , cinnamon sick. Let it leave the flavour . Slowly add the thick coconut milk and mix well. Do not boil. Just heat on low flame. Off the flame. Heat ghee in a pan, add the chopped ginger, sliced shallots and curry leaves. Let the shallots brown. Pour it onto the curry. 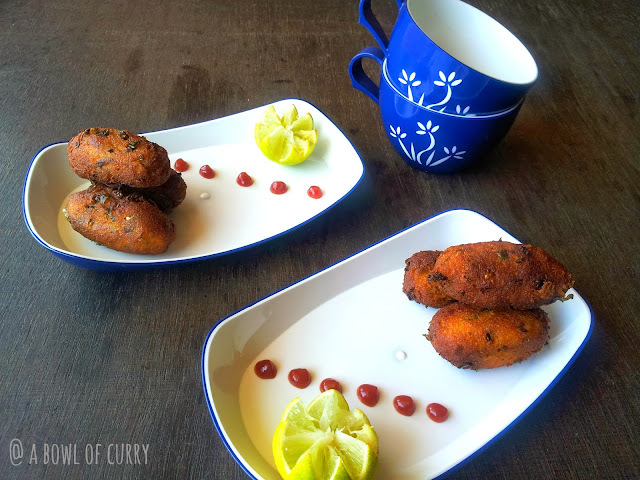 Serve hot with appam , Idiyappam or soft bread. Use can also use pepper powder and lessen the amount of green chilly. To make it more rich you can add cashew paste after adding coconut milk. 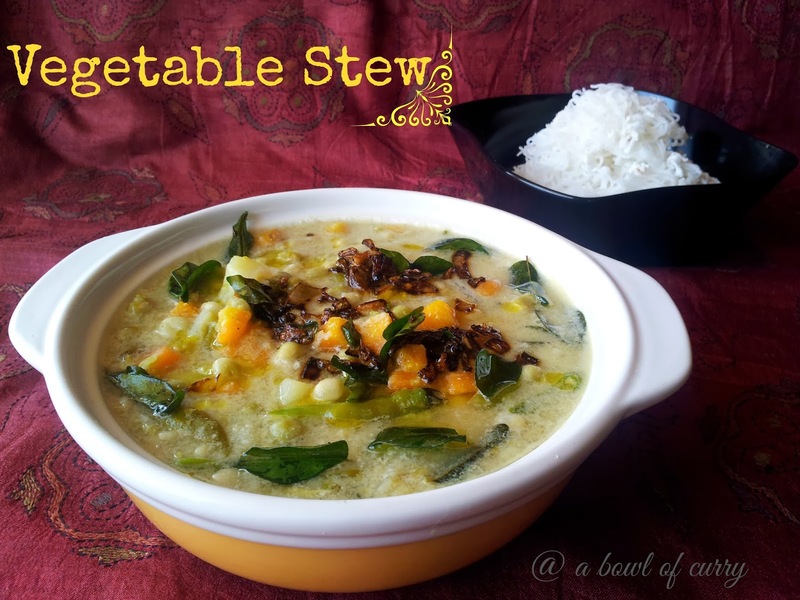 Check out combos for this vegetable stew..
Hi buddies, that was a whole month away from blogging. All might be thinking, "Did i take a break??? ", not really , but i was forced to.A virus had entered my family, the great "Chicken Pox" and it caught hold of both my husband and daughter. First it was my husband, who was coming back from Kerala and after 2 weeks my daughter. 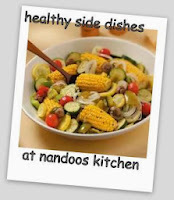 Its is said that during medication, they should have only oil free - fat free foods, fruits, veggies and loads of water . Loads of fruits like watermelon, musambi, robesta bananas , tender coconut water...to keep the body cool. When i had in my childhood days.. we use used to have Kanji as lunch and dinner and then rest fruits.. and my daughter hates KANJI. Initially i prepared kanji only for my husband but later, my daughter suggested to use non-sick pan. After that i prepared all the normal foods, oil-free and bit tasty.I prepared chapathis, upma, all veg curries, idli, dosa, pathiri, puttu, no oil, no coconut and no milk products. 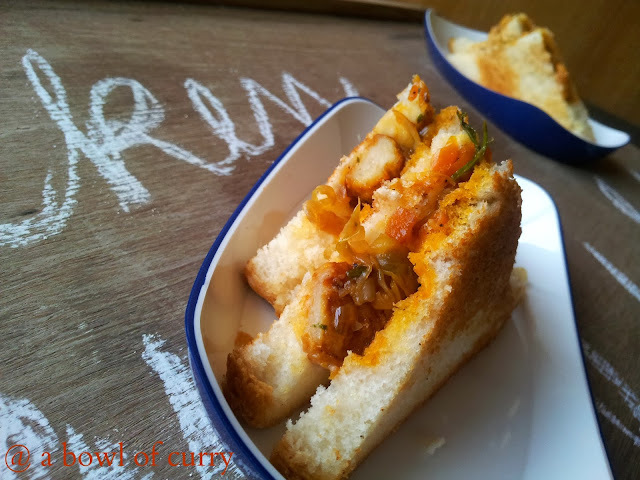 Now that they all are fine and coming back to normal diet here i am back to blogging. I was so worried about the event that i was guest hosting "Dish it out- Light Dinners", as i was unable to reply to each of the participants. 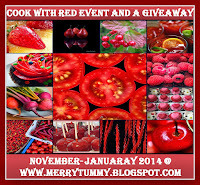 and to my surprise.. there was almost 95 entries when i checked..i was so very surprised.I was so happy and excited. Thanks for all the support and making it a success and just 4 more days to close my event. So buddies cook more and more tasty recipes and link it to "Light Dinners".. so let's keep cooking and blogging. 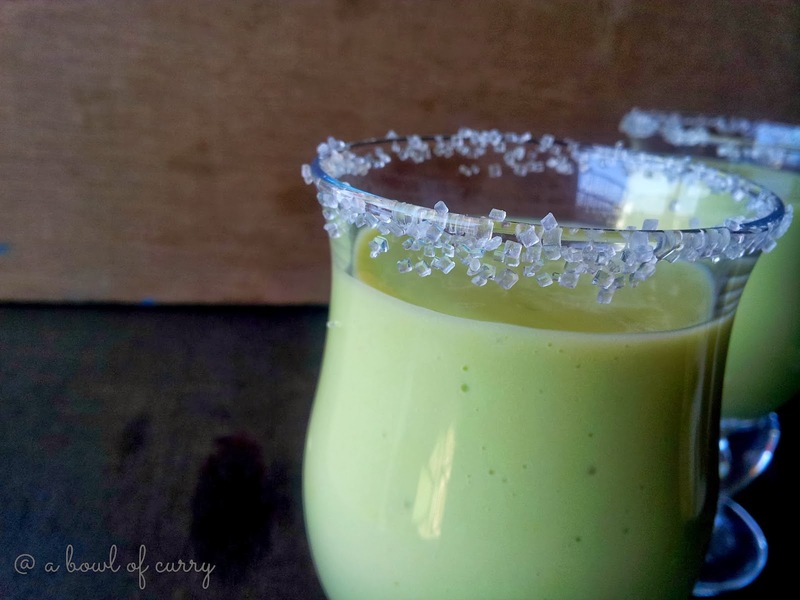 On this note i would love to post this simple recipe of Avocado.. i have had this smoothie many times from outside, but never tried it at home... and it was so easy to make and refreshing.. and all loved it..all might be knowing the goodness of this fruit/veggie.Here goes the recipe..
Halve the avocado, discard the seed, and peel off the shell. Scoop the flesh from inside with a spoon. 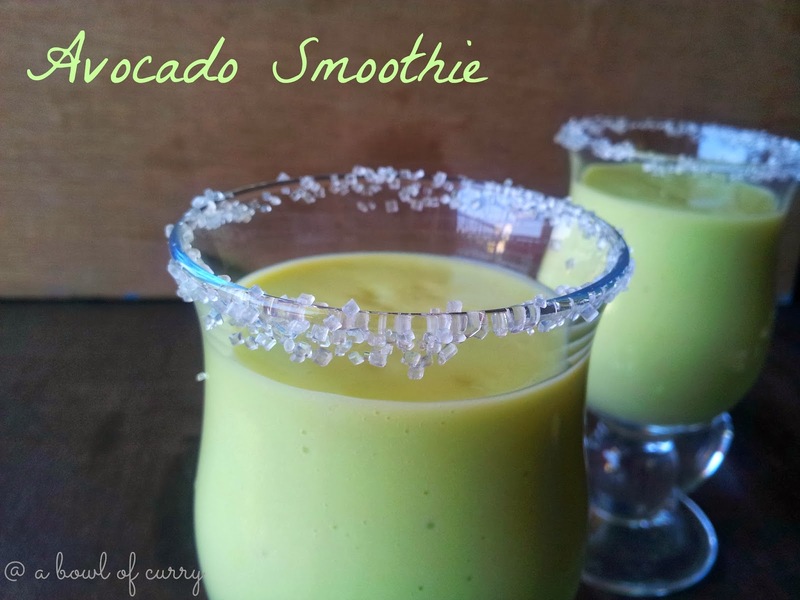 Put the scooped avocados, half the milk, and sugar in a blender or container of hand blender. Blend on high speed until smooth. Quickly blend in the remaining milk. Pour into 2 glasses , drop ice cubes and serve immediately, you might even need a spoon! You can also substitute sugar with honey.. In a bowl , mix chopped onion, coconut, red chilly powder, pepper powder, curry Leaves and salt. Heat oil in a pan, crackle mustard seeds. Now add the mix to it. Mix well. 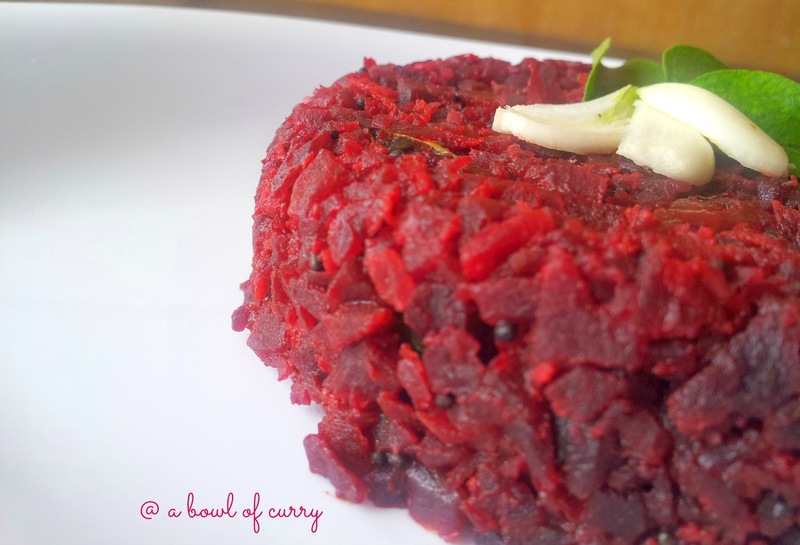 Cook until the beets are done ans soft. Heat 2 tbsp of oil , add the sausages. Let it brown on both the sides. Add tomato and green chilli sauce. Meanwhile butter one side of the bread and the other side with mayonnaise. Heat oil in a pan, add onion, sauté till soft and transparent. Now add cabbage and carrot. Sauté till raw smell leaves ,soft and cooked. Add turmeric , pepper and red chill powder.Add salt. Now add in the sauces and chicken sausages to it.Mix well. Add the chopped coriander leaves to it. 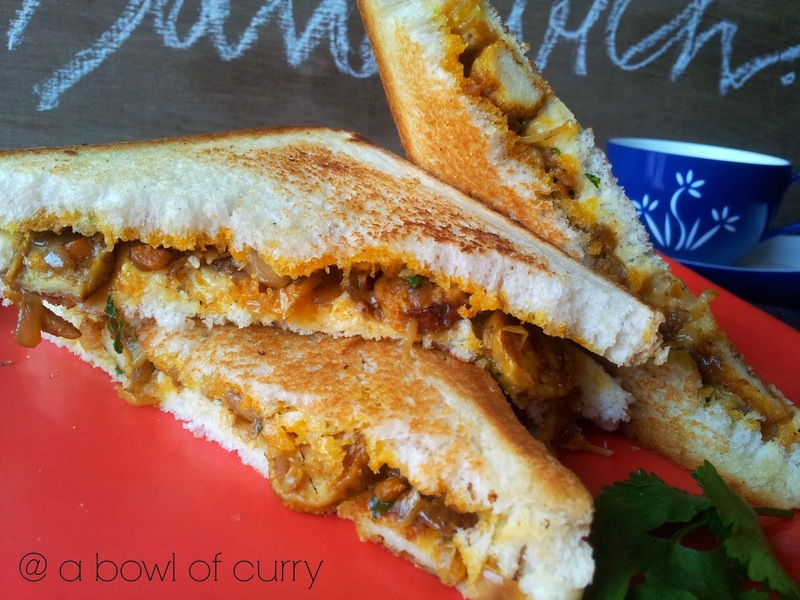 Place the masala on the buttered side of the bread, place the other mayo slice on top. Press a little. Toast both sides on frying pan. (you can even grill it/ simply serve it like that). 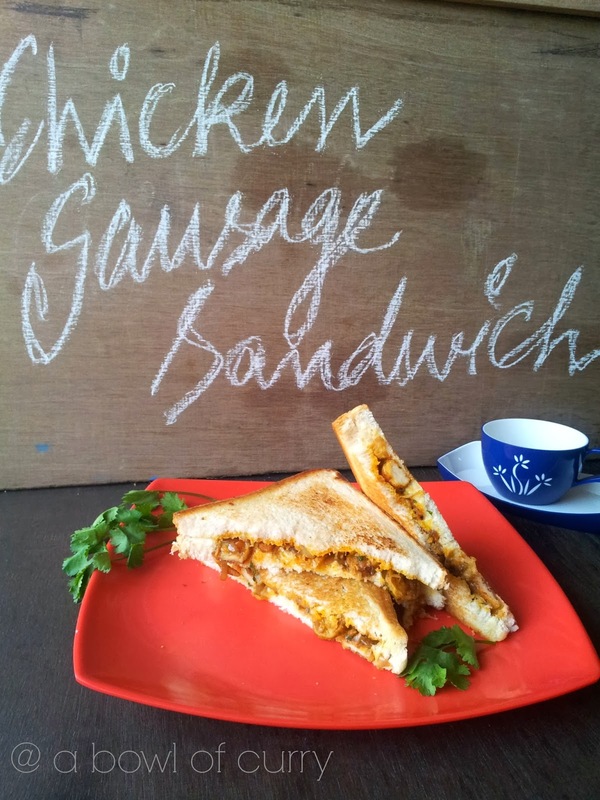 Chicken sausage sandwich ready to be served. My First Ever Award - "Liebster Award"
I was absolutely over the moon..A week ago I was nominated for the “Liebster award”, first time ever getting nominated for an award of any kind. Super cool, and not only that, but during that same week I got a second nomination. 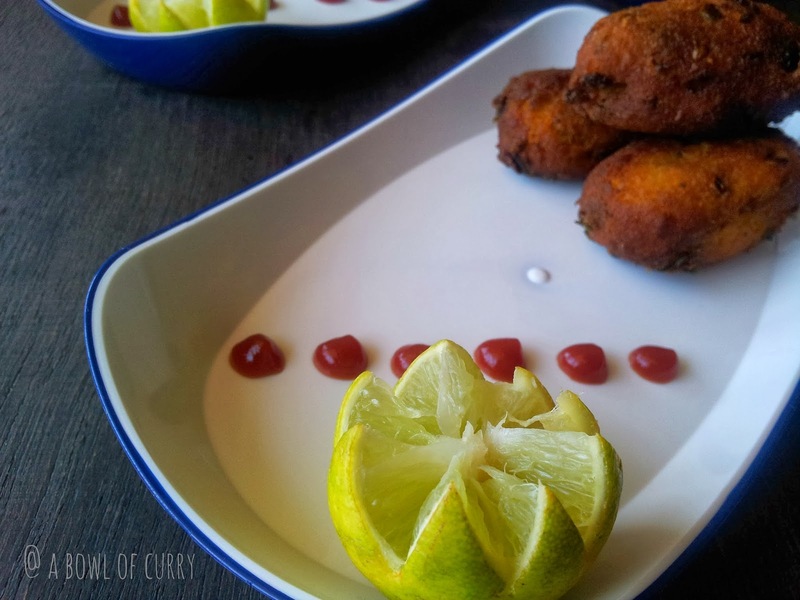 My first nomination came from Paru of Paru's Kitchen and then Aara of Sweets & Spices Two excellent blogs worth exploring and following. I am truly honored to have received this Award. So thanks a ton to you both, this is really sweet! 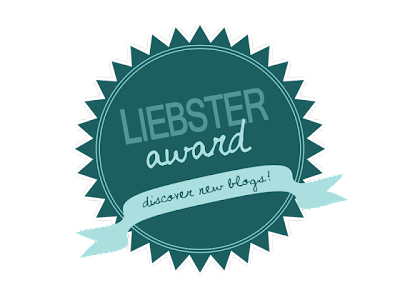 So what is this Liebster Award all about?? I did a bit of research and got to know some facts about the Award. 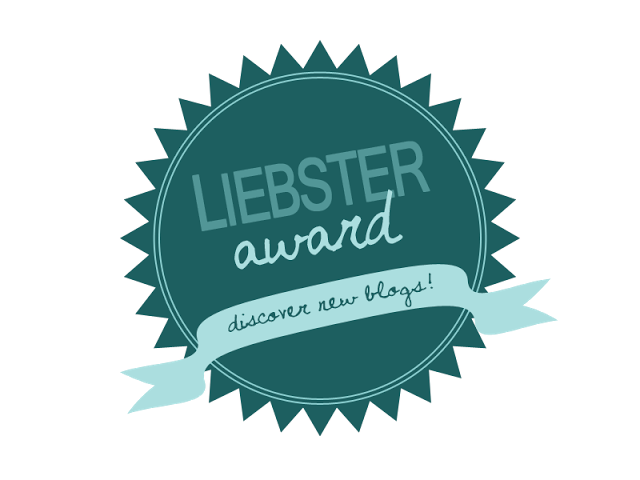 This award originated in the German soil and is a tribute to the newbie’s of the blogging world, created to be encouraged and motivated. This seems to be a chain mail that comes from a very lovely and motivating intention. It is designed for people with less than 200 followers, for no other reason this award offers the opportunity to discover new blogs that may not otherwise have been found and you feel they deserve more. In simple words, aim of this award is to offer public recognition to new bloggers for their work. Blog about the award in your space. Thank the presenter and link back to the blogger who awarded you. 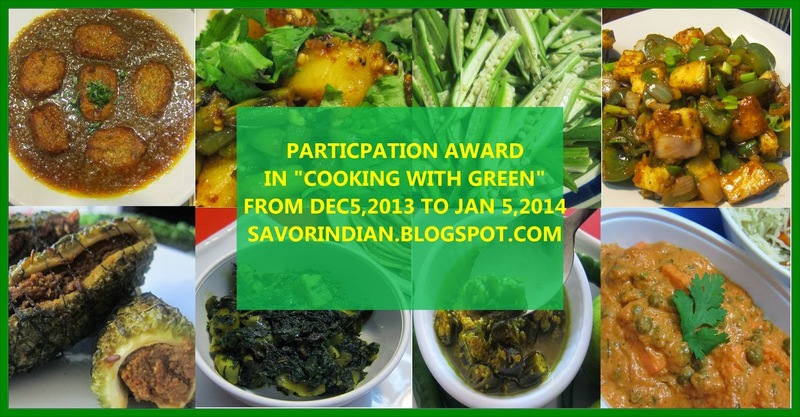 Copy paste the award picture to your blog. Inform them of their nomination and award by leaving comment on their blog. Leave a note to them to collect it from your space. 1. What was ur first Blog post? Why did u choose that? 2. Spicy foods or Sweets? 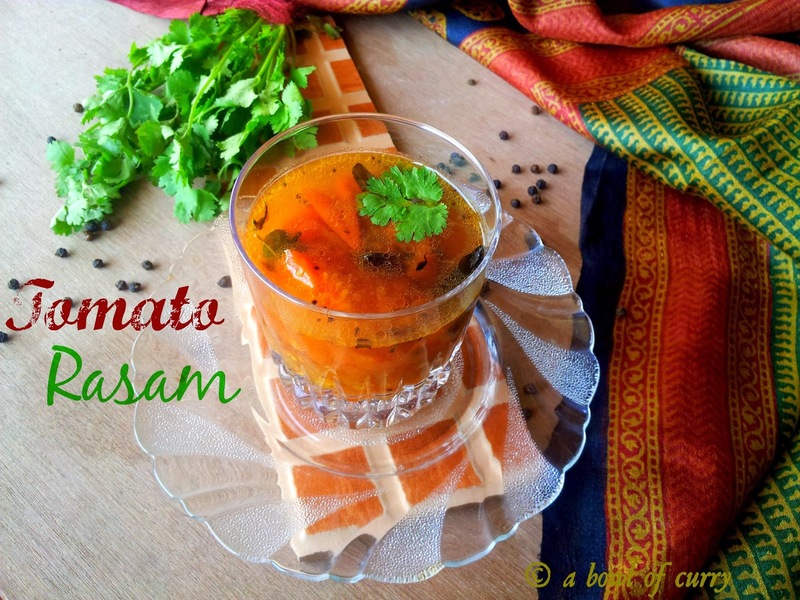 I am big fan of spicy foods, my blog answers it all…when the masala’s just fry in oil and leaves the aroma…I feel like cooking and serving more and more to my family and now to my readers..
3. Which is ur favorite cuisine? 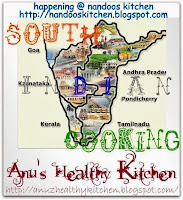 South Indian Cuisine, especially Kerala cuisines, I just love the blend of spices that we use in our cuisine. 4. If ur supposed to cook in just 15 mins what will u prefer doing? Now comes to mind is Upma, but it also depends on the ingredients available at the time to me. 5. How will u clean up the kitchen? Simultaneously, while cooking or after finishing all the works? After finishing the whole work, as if feel that cleaning in between will simply waste my time and concentration. 6. What is ur favorite cooking show u never missed to watch? Dr Lakshmi Nambiar’s Magic Oven, and Thani Naadan in Mazhavil manorama , Nigella's Kitchen on TLC(Only watching), Vicky goes Veg. 7. One thing u will never do in ur kitchen? 8. Pick one of this items that you always need in ur pantry? 9. What is ur best dish you ever made? 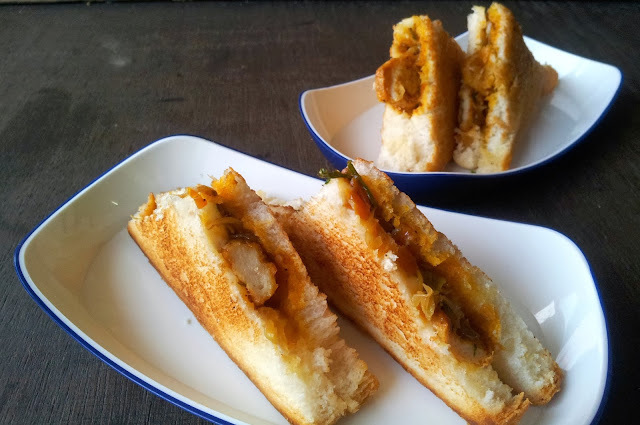 I can't just mention one, all my chicken dishes are well appreciated, to choose one, then Chicken Thenga Varutharacha Curry is loved by all..
10. The first thing you grab as soon as u enters a grocery shop? My questions for the nominees are as follows..
At what age did you get your hands on cooking and fist dish you prepared (Don't tell me tea/coffee)? What ingredient you haven't used in your kitchen yet but would love to experiment with? 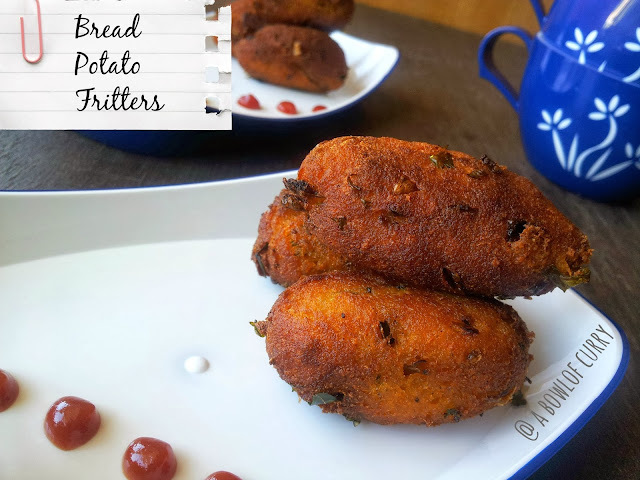 Favourite recipe which you love to cook. Fame or Money and why? 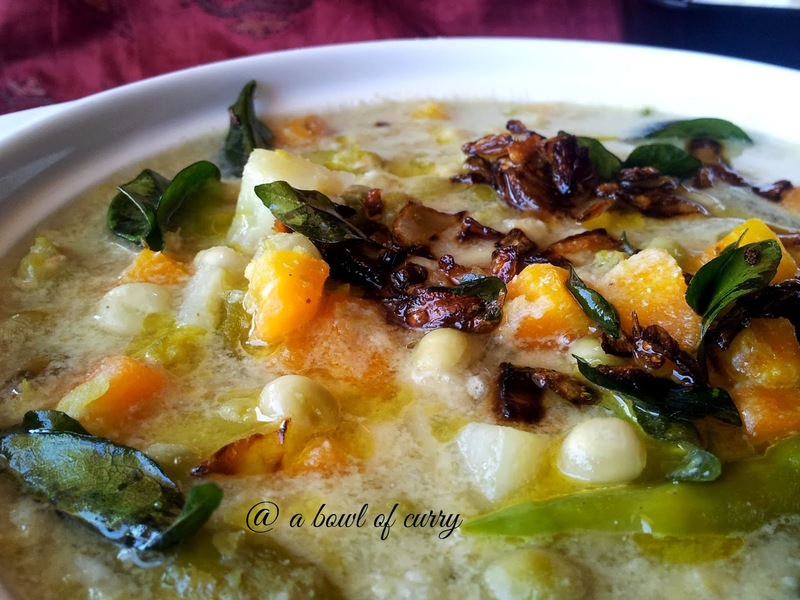 Two BEST PHOTOGRAPHED pics on my blog :A Bowl Of Curry" (provide link). Big lavish parties or small intimate dinners - which is your entertaining style? 13.When you cook something tasty, do you lick your plate when you're done??? 1.What did u understand with the concept of blogging? 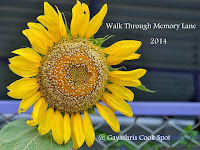 For me my blog is a space where I can share my thoughts, instances in my life both happy and sad. It’s where I share my experiments in my kitchen. 2.What are the things that changed after you started blogging? After I started blogging i came to know more about food, different cuisines, and cultures across the world, and of course making many many friends. Blogging helped me get new buddies. More friendly people who appreciate my work and also advice. It makes me feel happy and motivated. My husband and kids are my great support in whatever I do. They are the judges who rate my food first and approve. 4.How is your blog different from other blogs you came across? 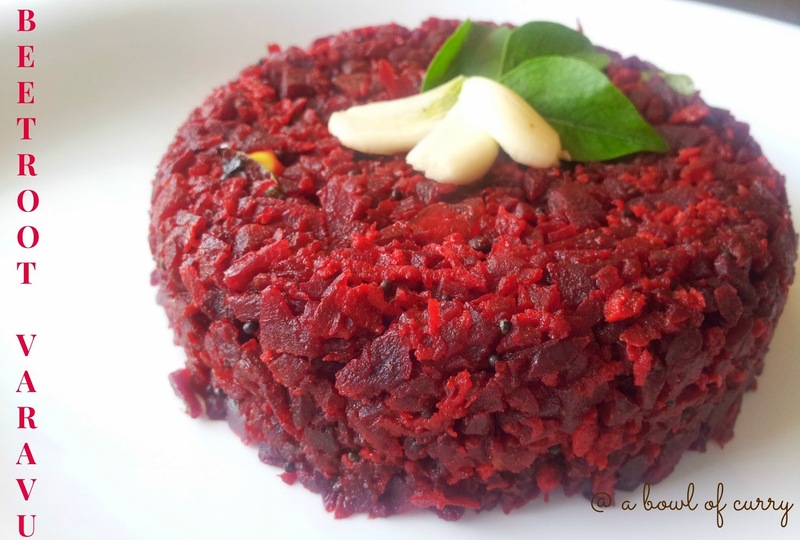 I am in love with Kerala food, and mostly cook the traditional Kerala dishes. Now after I started exploring more I am trying out new recipes from across the world. 5.Do you have virtual friends? How does it feel when u interacts with them? Yes I do. Feel happy when they appreciate your work. 6.What is your New Year resolutions and why. I never take New Year resolutions. Just be a good human being. 7.One thing you can change about yourself. 10.Blogging is a different World!! What if u were not a blogger? and what if u have to quit blogging anytime??? This is something is discovered new about me... so no quitting.. I loved visiting new blogs. It was a great exploration and learning experience. Congrats to all of you. Keep blogging. Good luck. 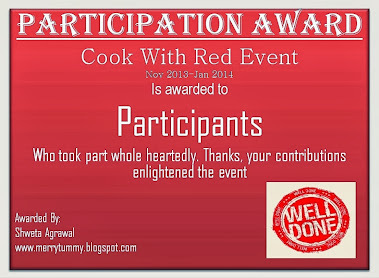 Please collect the award from this post and do comment when you receive or pass on to other bloggers. Wash and boil the potatoes, peel and mash it. Keep aside in a bowl. Add the other ingredients to the bread potato mix and combine it well to a smooth dough. Deep fry the balls in hot oil, until golden brown. Drain on a tissue paper. Serve hot with ketchup or any dips you wish.